We’re here, Fairy Tail’s 300th anime episode. If this were any other show, there would probably be some kind of a celebration at this point. A nod, a wink or perhaps a seminal moment that would be remembered by fans of this long running franchise. Contrary to that expectation, however, its just business as usual with Fairy Tail’s Final Season this week. Things are moving along, some elements work, some don’t, and some feel a bit cheap or lazy. All in all, this final arc continues to sadly just underwhelm. For me, I’m still waiting for that defining moment of this arc, the moment where I’m truly excited. Every arc needs to have something, something interesting and new that it brings to the table. Something that explores the franchise’s characters or setting in a unique way. 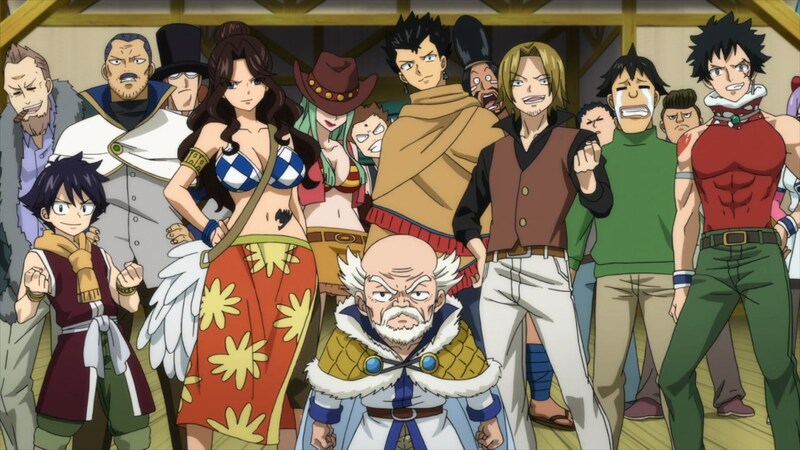 I won’t recount all of Fairy Tail’s previous story arcs, but I will say that each of them had a central idea and an interesting twist or hook. This final arc, however, is pretty standard fare. Its basically just the end of the story, wrapping up loose threads and doing away with both Zeref and potentially Acnologia. Which, I mean itself seems like a bit of a problem. Shoving Acnologia and Zeref into the same arc, kind of robs both characters of their spotlight a bit. 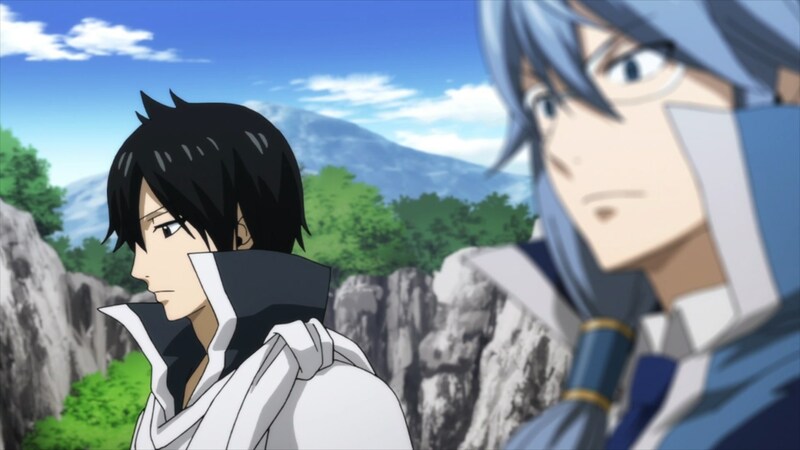 Zeref would’ve probably best have been served as the first issue to overcome, and then an arc featuring Acnologia would’ve been cool. And my problems with this final arc, stem from a related issue. The issue, is that it feels like both this final arc and Mashima-sensei are taking the easy way out, rather than the more interesting or entertaining one. Case in point, The whole thing with Neinhart and the historias. Now, I’m kind of torn on the idea of the Historias. On the one hand, I’ve seen other shounen shows do this, to great effect. Naruto Shippuden immediately comes to mind because it too pulled a similar idea in its final arc. The problem, however, was that whole arc felt a bit darker, and the characters coming back was a real moment of pain and trial for the rest of the living cast in the story. Here? These Historias feel like cheap replicas of what were solid characters. And it honestly feels like a bit of a cop out. 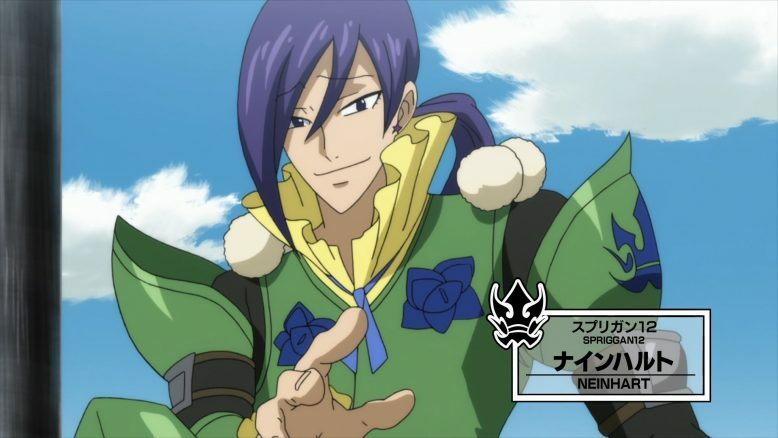 Instead of giving Neinhart a real interesting power or you know, bringing these characters back in a more solid way, the show just brings them back as memories and then has Fairy Tail’s various characters face them. There’s no grand point or big character moment for any of the characters who are facing their long dead adversaries or friends. No, its more or less just a thing to make Neinhart seem particularly cruel, and to have these now dead characters make a sort of cameo return. In a way, it just feels wrong to have these characters, who had great story moments and who resolved their own character arcs, come back in such a now nonchalant way. There’s no interesting ground to cover here, its just the danger of facing these antagonists again, in such dire circumstances. It feels lazy, and for me, I don’t want to see a replay of what we got before. 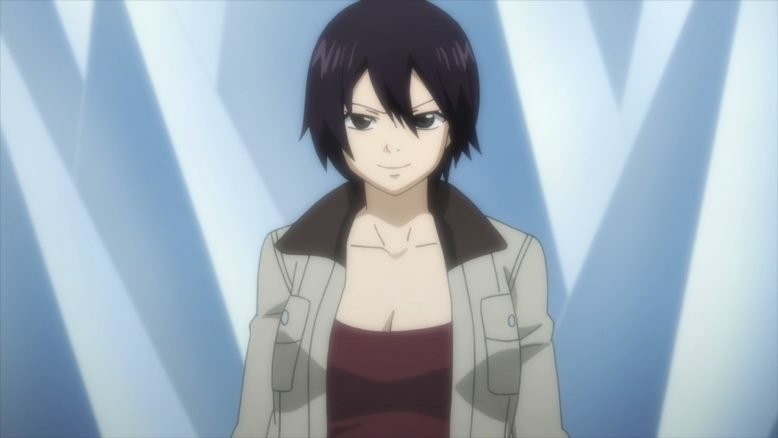 Erza’s probably the best off in this situation, story wise. She at least has to face three of her most difficult opponents who share barely defeated each time. In the end, I think the big thing is that this whole “characters” coming back thing, would’ve worked well as its own story arc. 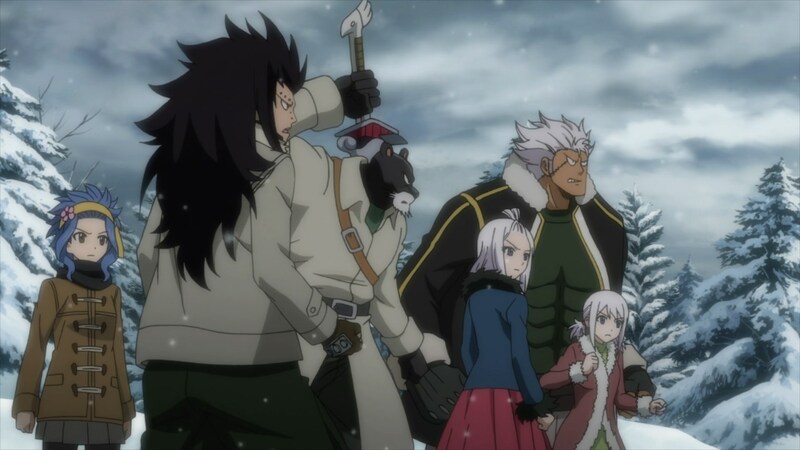 If the story had taken the time to examine how each of Fairy Tail’s characters would’ve reacted to their old friends and foes coming back, then there was definitely potential here. Amidst the final battle, however, it just feels like a side distraction. Once again, we find ourselves seeing a great idea being executed not so well. Which is starting to become the theme here. 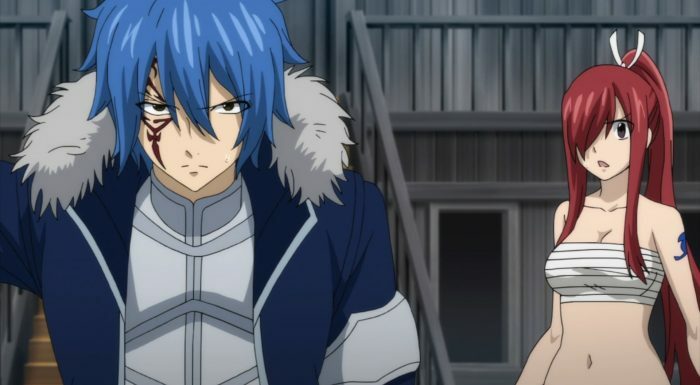 It feels like Fairy Tail’s final arc is more or less just a cobbled together collection of unused ideas. These ideas by themselves are pretty solid, but I think given how exhausted Mashima-sensei was with having continued Fairy Tail for so long, he opted to just throw them out there without giving them their due. Which is a darn shame, because if these ideas are any indication, then there was still a lot of ground to cover before the conclusion of this story. I’m not entirely sure how profitable or creatively fulfilling long running manga are, but it does very much feel like Mashima-sensei was ready to move on at this point. I won’t say that he doesn’t have talent, because he really does. He’s definitely my favorite shounen mangaka, and its because of that, that I feel disappointed in this less than stellar performance. I feel like if Mashima-sensei had spent the time on each of these solid ideas, then well, we would’ve gotten something truly special. 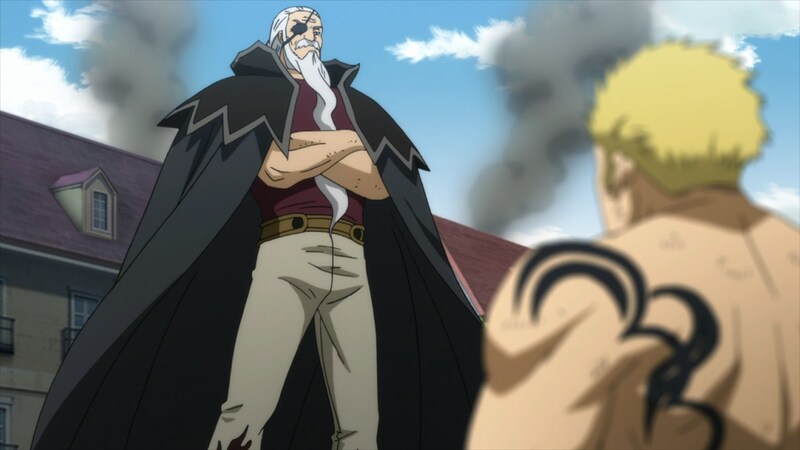 The idea of the Sprigann 12 could’ve made for a bunch of solid mini-arcs that the characters dealt with, before we got into the final showdown. Of course, its easy to speculate on what could’ve been, and what should have been. I think at the end of it all, it just feels like Mashima-sensei needed a break. I’m definitely glad that despite its faults, Fairy Tail hasn’t gone the way of Bleach when it ultimately got cancelled as an anime series. The manga did rebound a bit after the show ended, but it was clear that Bleach as a tragedy and a victim of the pressures of being a popular weekly manga. Fairy Tail didn’t quite reach the heights of Bleach, but it did get pretty darn close with the Tartaros Arc. If Mashima-sensei had had the energy, then we probably could’ve gotten another few years of solid stories, that really did explore these neat ideas that he’s kind of previewed in this final arc. Its a tough spot to be in, for sure. When you lose interest in executing your own story, when you’re ready to move on, then nothing can really help the situation. It was clear that the story inside Mashima-sensei’s head needed more time to truly cover all the ground it needed to. Which makes this episode, and this arc as a whole, kind of disappointing. I intentionally didn’t even comment on Jacob and how the show finished that whole affair out, because it really was quick and pointless. 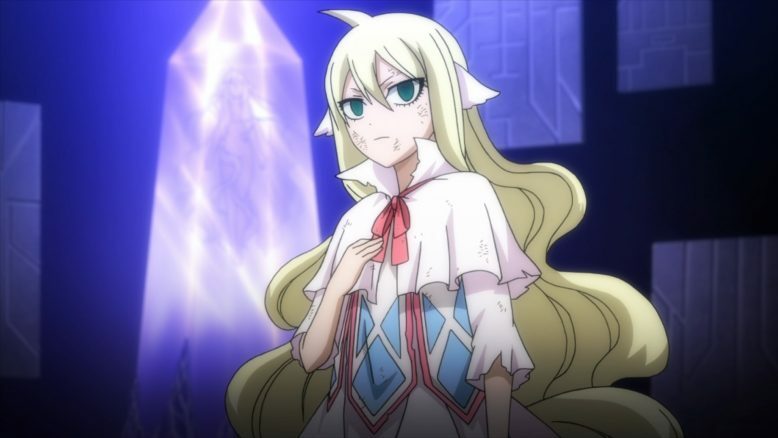 Even Mavis’s big plan to basically release her original body, is kinda meh, to be honest. Ultimately, what this episode was really for, was setting up this whole Historia concept, and well, its a mixed bag as you can imagine. I expect the next episode to cover this story, and then we’ll move on to what Gajeel and co are facing elsewhere. Again, this was okay, but as I keep reiterating again and again, Fairy Tail’s final arc shouldn’t just be “okay”. Maybe I suppose its time I stop expecting what I usually expect from this franchise.